← JOHN INVERARITY. Do we have a higher priority as a society than the raising our children: We must end alcohol advertising in sport. SARAH ANN WHEELER, CÉLINE NAUGES. 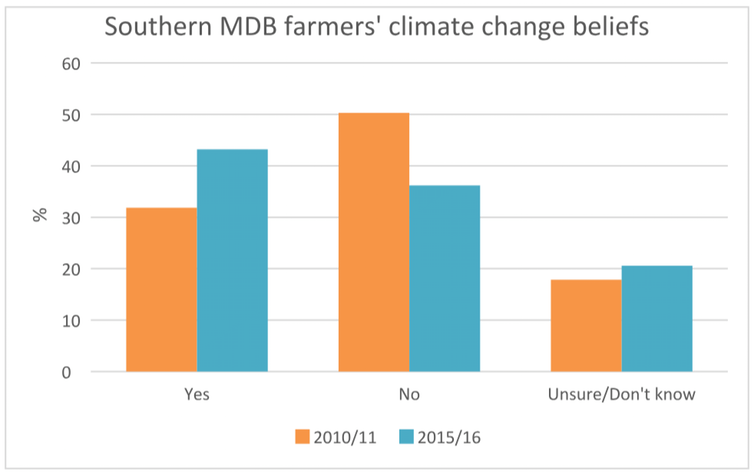 Farmers’ climate denial begins to wane as reality bites. This article was published by The Conversation on the 12th of October 2018.